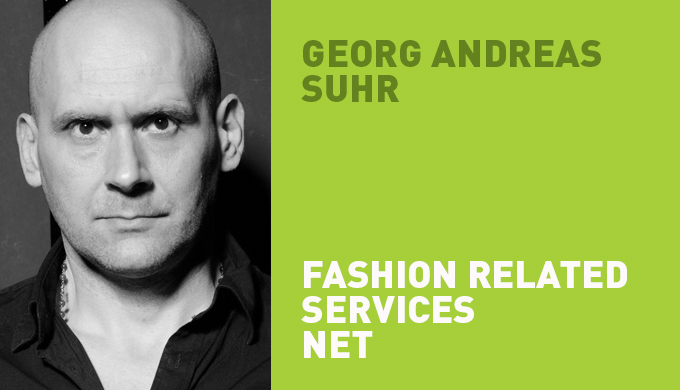 GAS – Fashion Related Services is an international design and fashion network and bridge between Europe – Indian – China, founded by Georg Andreas Suhr in Berlin and Bangalore. We work together with designers, experts and consultants in the fields of fashion, lifestyle and design from Asia and Europe. With partners in India: Bangalore, New Delhi, Kolkata, Mumbai, Pune, Srinagar, Bikaner; in China: Beijing, Hongkong; Nepal: Kathmandu; Bangladesh: Dhaka; Indonesia: Jakarta; Korea: Seoul; Cambodia: Phnom Penh; Vietnam: Hanoi; Middle East: Oman, Muscat. Global Design-Network with designers and experts from Europe, Asia, Africa and America.